We specialize in beginner, intermediate and advanced classes that are customized to meet your own personal needs. 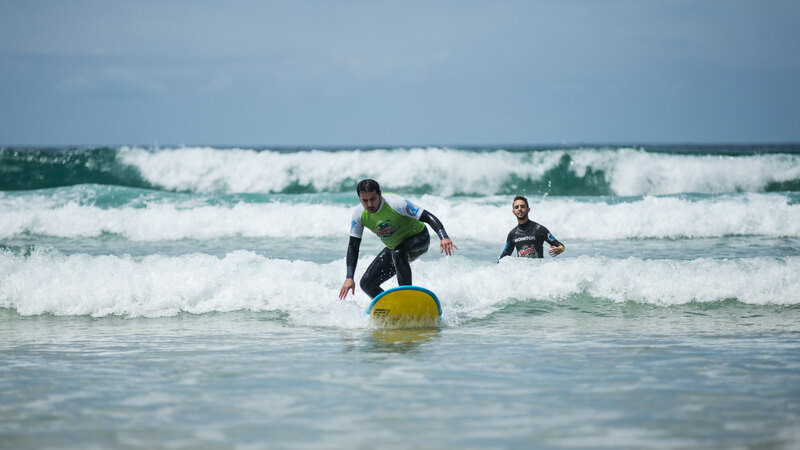 Qualified and professional instructors will ensure a safe learning and environment whether you want to catch your first wave or fine tune your surfing skills. Created in 2003 CostAzul was established as a meeting point for surfers and likeminded people. It was the first surf company providing surf classes, accommodation, and necessary surf equipment in the area of Alentejo. 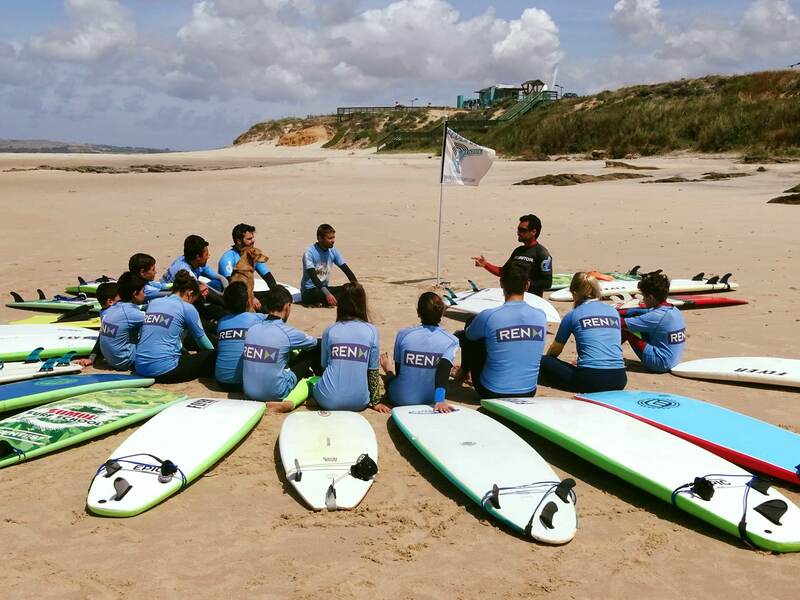 With this founder, Andre Teixeira aimed to connect local kids to the national surf community in Portugal, to bring them to competition level was a big part of it. Over the decades Costazul has built a vast reputation as an excellent surf school with professional and qualified coaches and has been offering classes for every age and level to the public since. We came here for the second time in 3 years and again it was perfect!! Very good weather conditions, very helpful and kind surfcrew! The best surf experience so far.. . thx again!! Best surfing school, mindful teacher, good spot for beginners. Excelentes profissionais! Boa gente!! Simpáticos e educados!! I had a really good time here. Andre had motivated me a lot and we had a lot of fun. Thank you! Great surf rental with very friendly and helpful staff which is located directly at a nice surf spot. Prices are comparable to other spots at the Algarve. Will be back soon!